Earcup headphones are one of the most popular ones. You can also replace your old ones and order brand new ear cup headphones at SF Cable. The sound quality is commendable and it lasts longer because of the high quality of the products. You can choose from High definition earcup headphones available in orange, blue, red, white, and yellow. 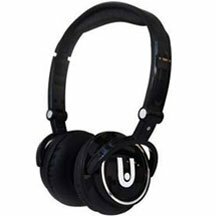 Other headphones of the best quality are also available in white and black. Choose the one you like and get them at your doorsteps. We offer quality products at very competitive prices by sourcing them directly from ISO 9001-2000 registered manufacturers. Our products are RoHS compliant and environment friendly. You can also expect quality after sales services and lifetime technical support on all our products.